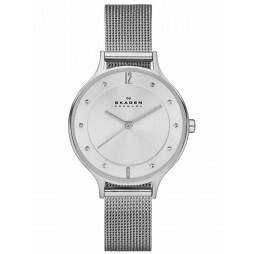 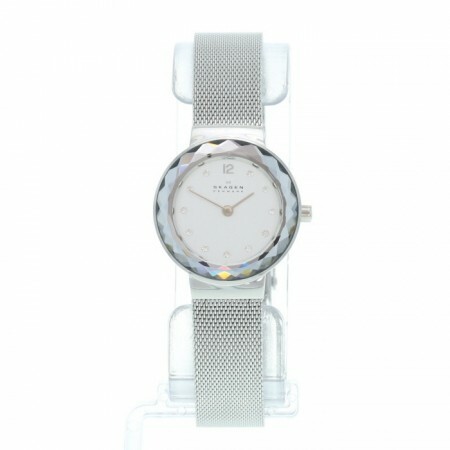 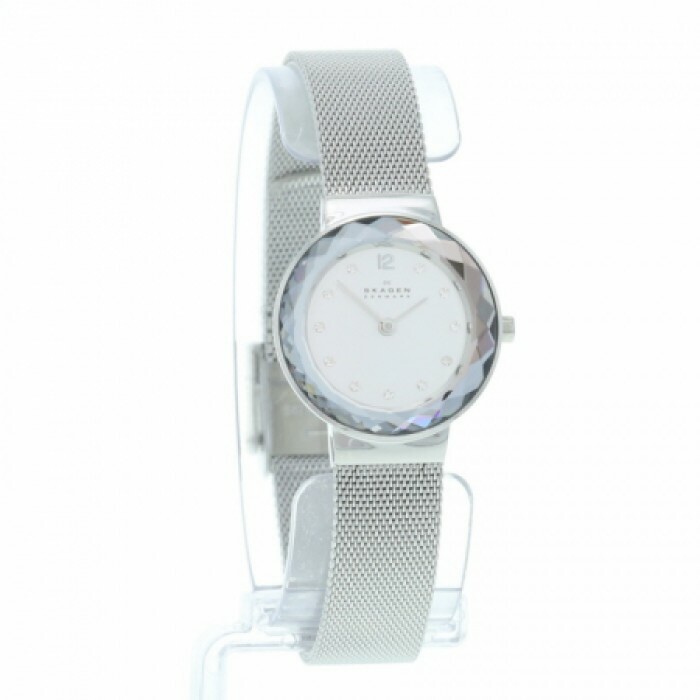 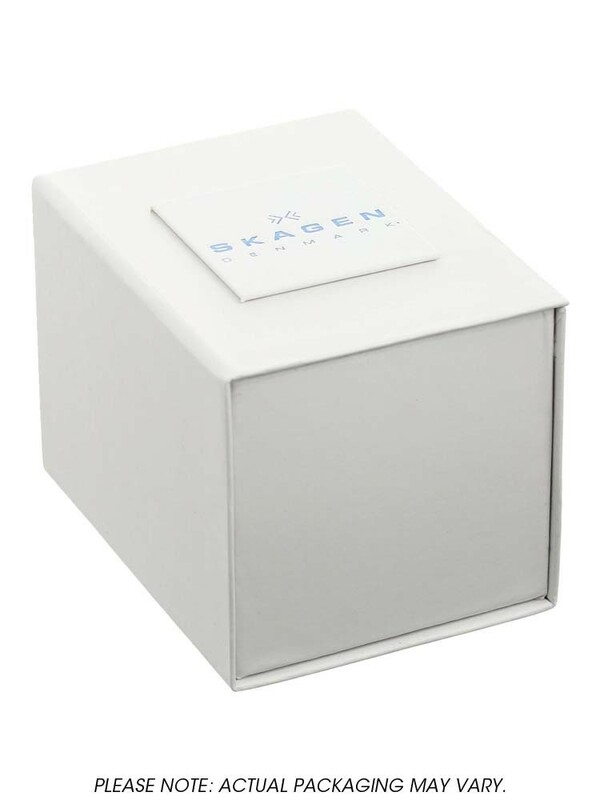 This gorgeous watch from Skagen has been crafted from stainless steel into its distinctive mesh design. 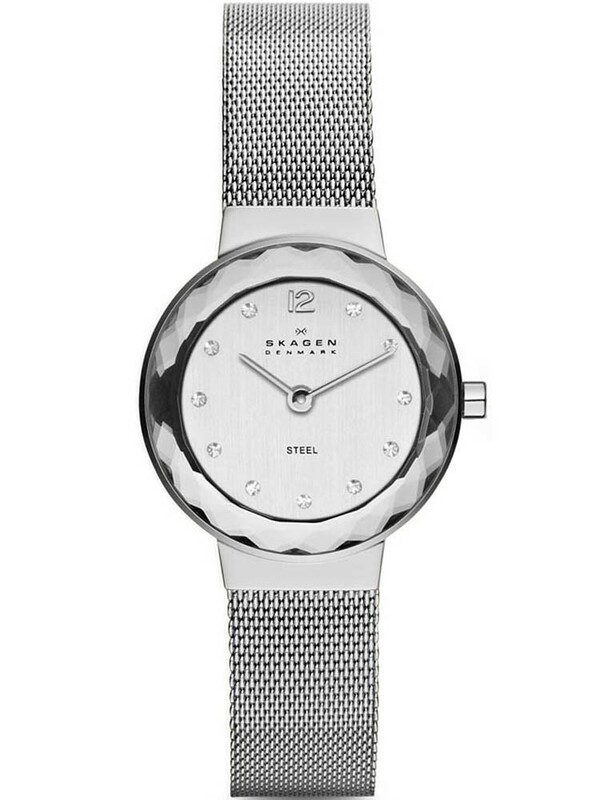 The Mother of Pearl dial sits in the uniquely styled stainless steel casing and features stone hour markers. 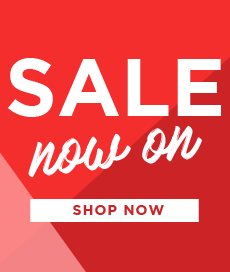 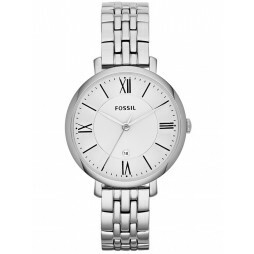 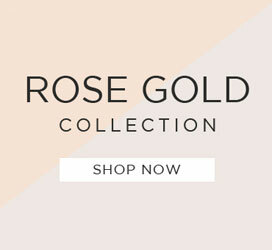 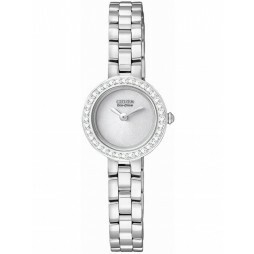 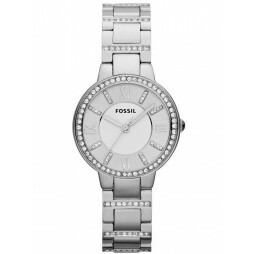 This elegant timepiece is sure to be the perfect gift for your loved one.